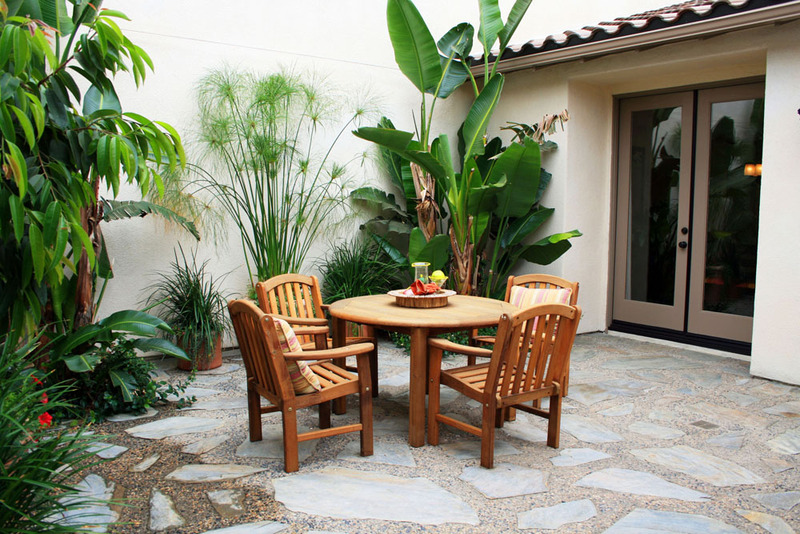 A courtyard within a home is a private oasis. MPLA Design Group has some simple yet elegant ideas to turning your intimate spaces into cozy sanctuaries. 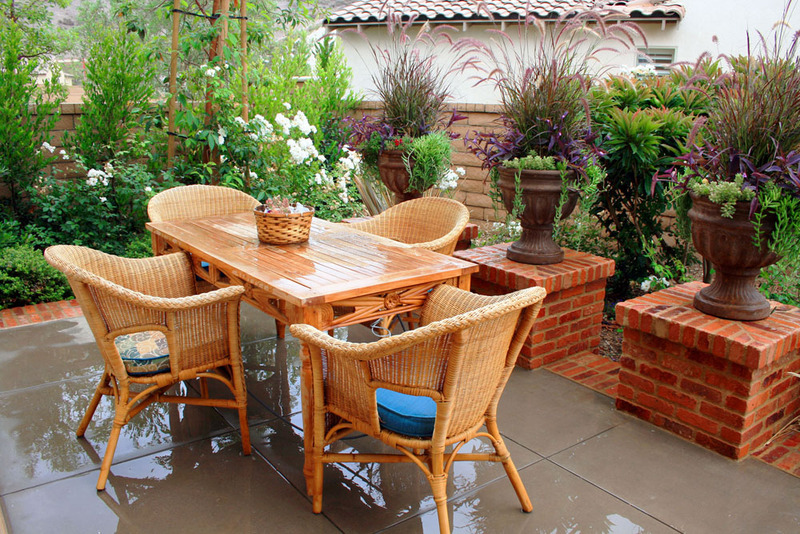 You can also use bistro patio set to add classy appeal to your backyard and courtyard.